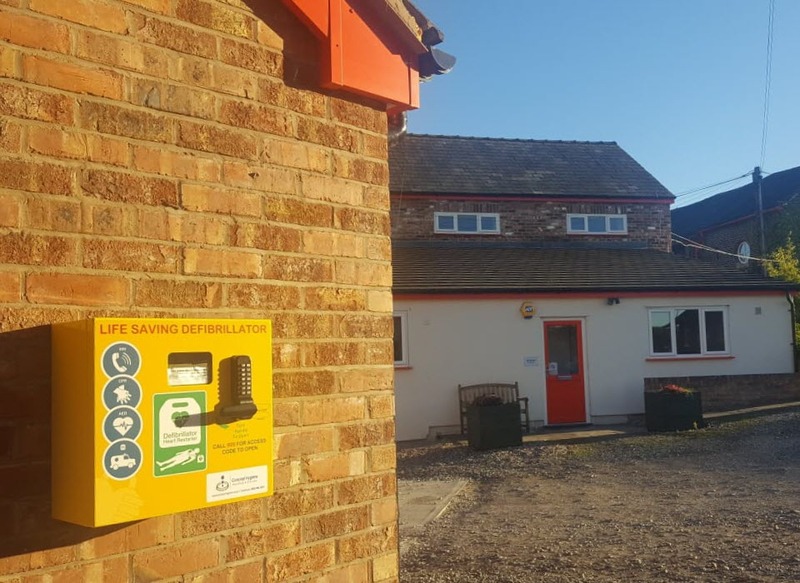 In 12 months we raised the funds needed for a life-saving public access defibrillator. Thank you to everyone who contributed and helped us to achieve our target. We’re really proud to see our fundraising pay off as the device was installed this week! 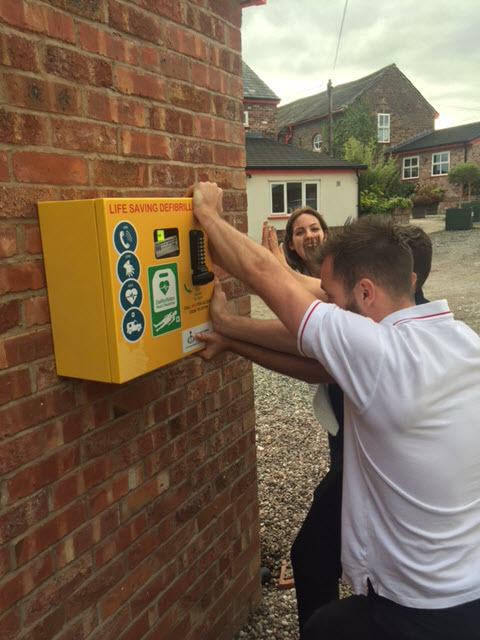 The defibrillator was installed this week. After a team effort to close the cabinet door, it is now in place on site. 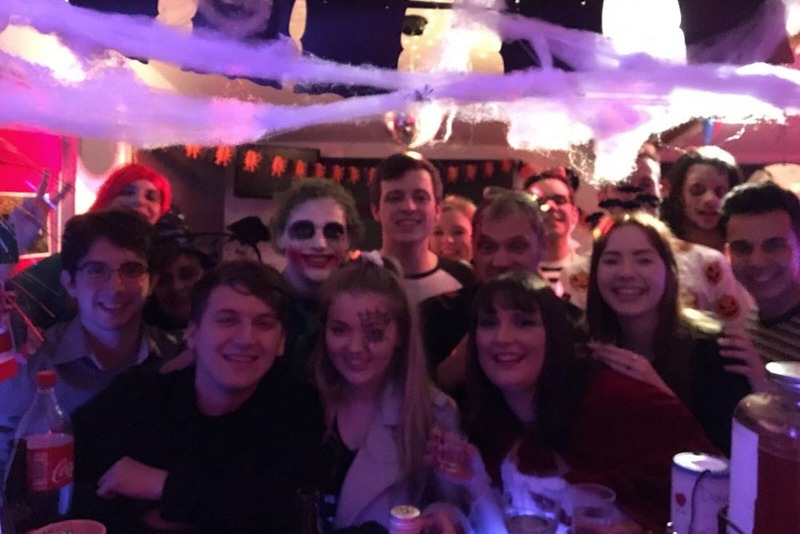 We’re really proud to have reached our target and would like to say a huge thank you to everyone who supported our fundraising efforts. Our whole team watched a video explaining how to use the machine should we ever need to. The great thing about defibrillators though, is that they are really easy to use. No training is required as the machine explains each step. It can be used by anyone to help save a life. 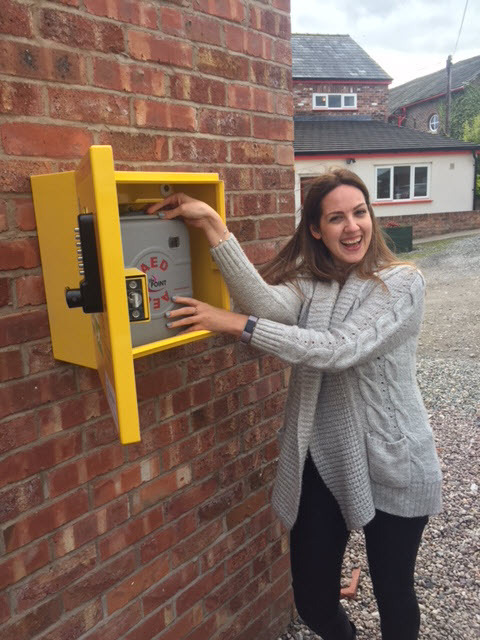 Although we hope it will never be needed, this defibrillator will serve to protect our local community. 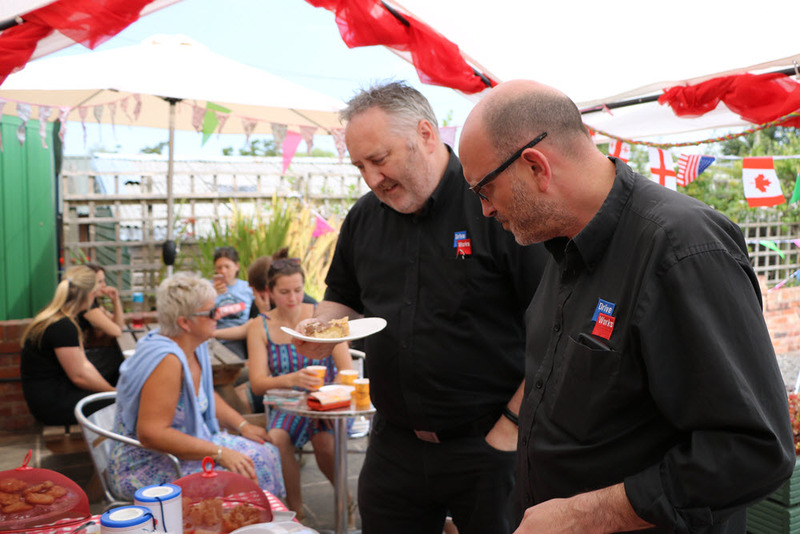 We share our site with 17 offices, NGS gardens and horse stables. There are also nearby houses, public walkways, pubs, shops and a school. 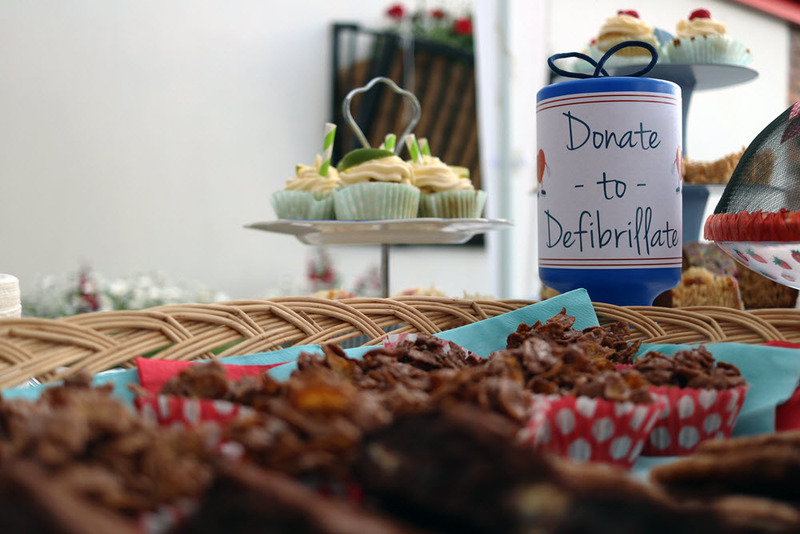 Fundraising for the life-saving public access defibrillator started last year. The idea came from our suggestion box. 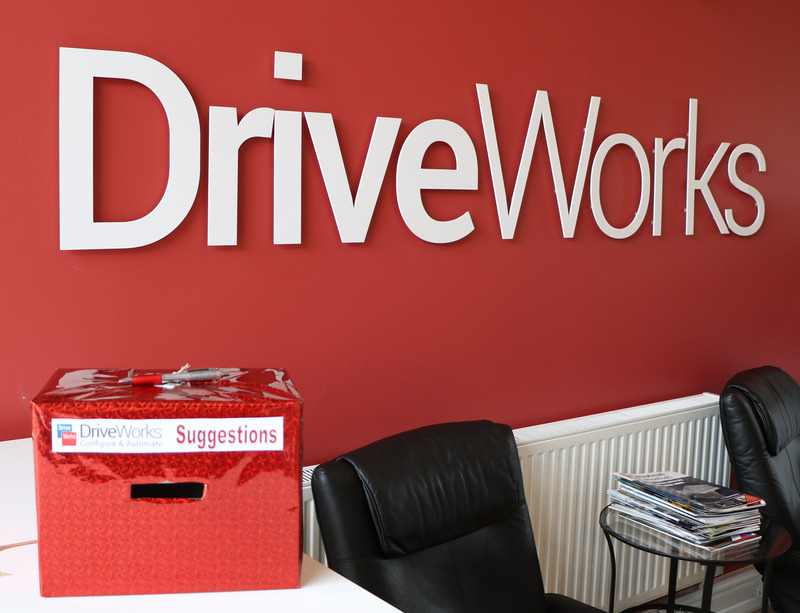 Our suggestion box is just one of the ways we gather opinions from our team. We value everyone’s opinions and have implemented lots of suggestions from the box, including; a weekly fruit box, coffee machines, time zone clocks, and headset stands for our desks. 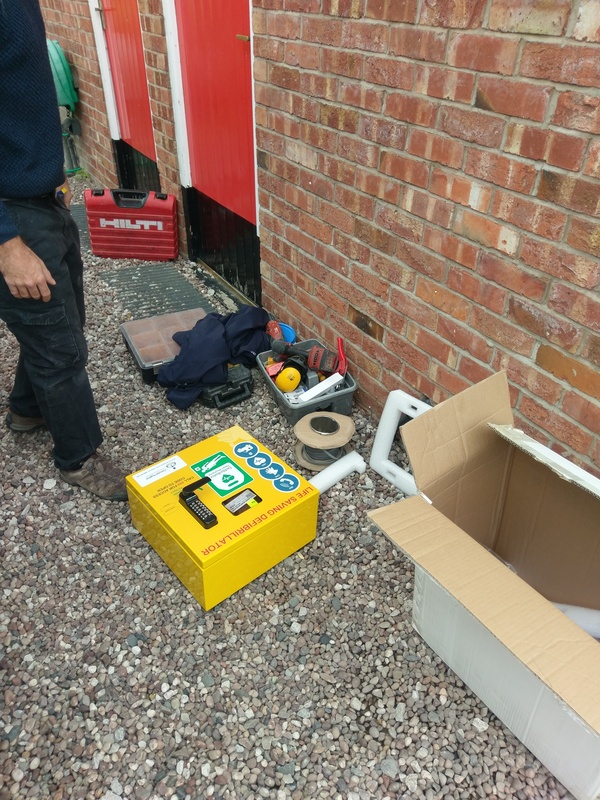 Last year, Jake from the DriveWorks team put a different kind of suggestion in the box – to have a defibrillator installed on site. Seeing these amazing stats, we set ourselves the challenge of raising the £2000 needed to buy a public access defibrillator. 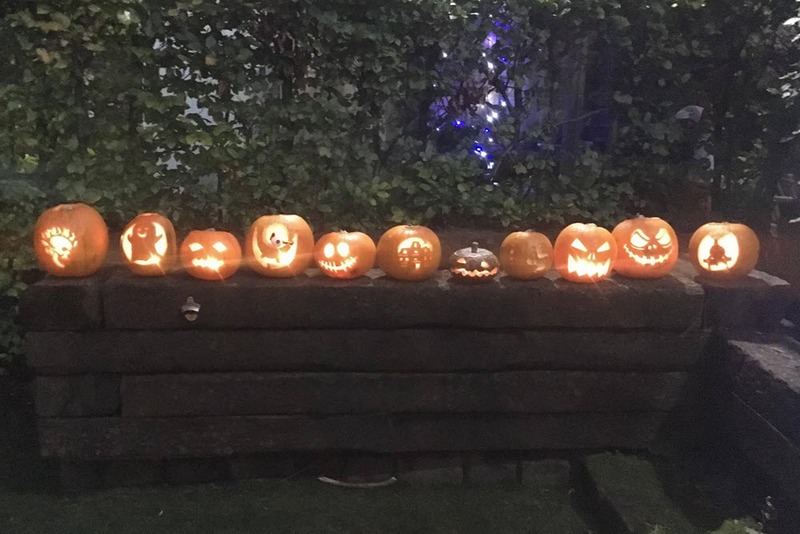 After two bake sales, a Halloween party, collecting loose change, hiring out our meeting room for a day and generous donations from our Laskey Lane neighbours, we managed to raise the £2000 in less than a year!